Live Audience for Live Words!!! The major release has come!!! 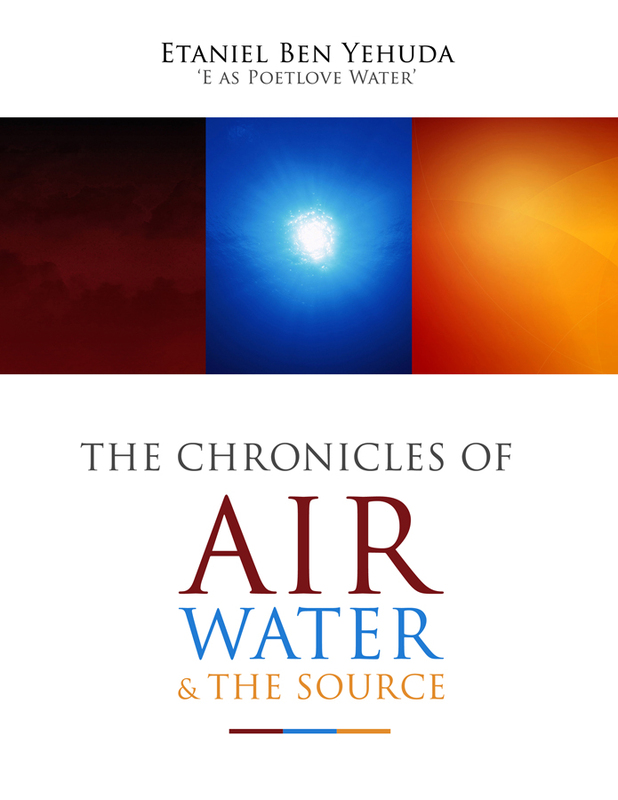 Now for your reading pleasure…The Chronicles of Air, Water, and the Source !!! It has been a rewarding journey. The book captures some of that. Once you obtain your copy, take a moment to relax, drink a cup of delicious tea and absorb the words of my life! One may wonder if I am using what Calypsonians/West Indians are the masters…..the double entendre. Actually, I am not. This haiku was not my way of being “freaky sneaky”. It expresses the fact that this my first written haiku. I am very proud to graduate into other forms of creative writing. Haikus ain’t the only place where I’ve been laying my pen. I’ve been working on the development of a comedy skit and a one-man play. Broken silence (No Longer a Virgin)…never to fear another haiku again!